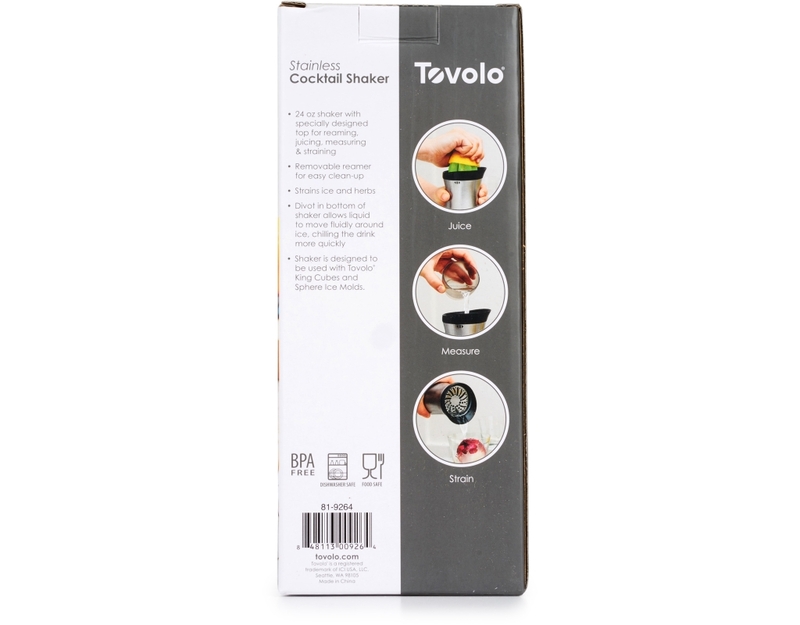 Juice, jig, strain and mix with just one shaker! 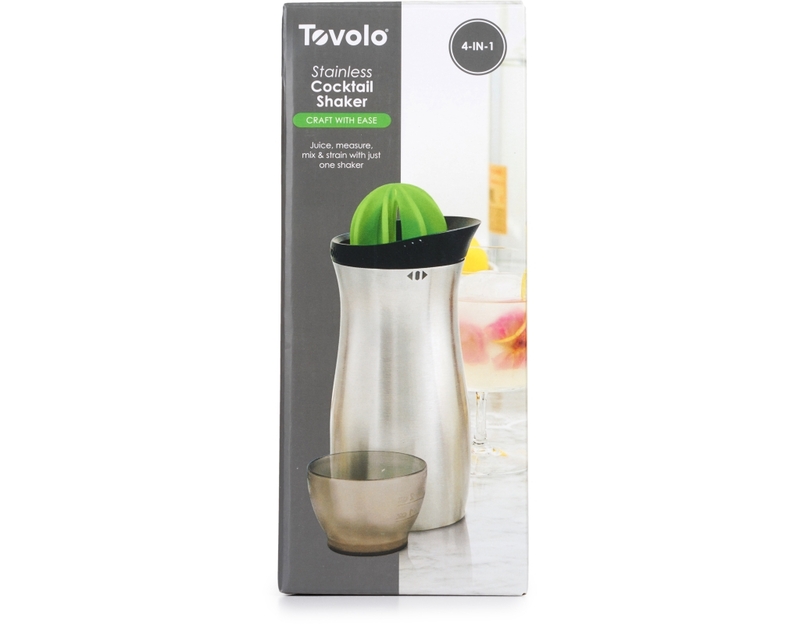 Never before has a shaker been so versatile. 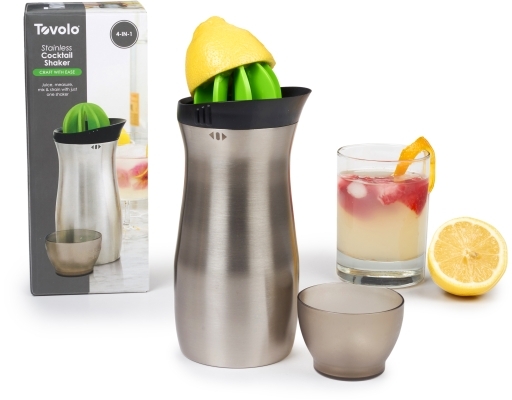 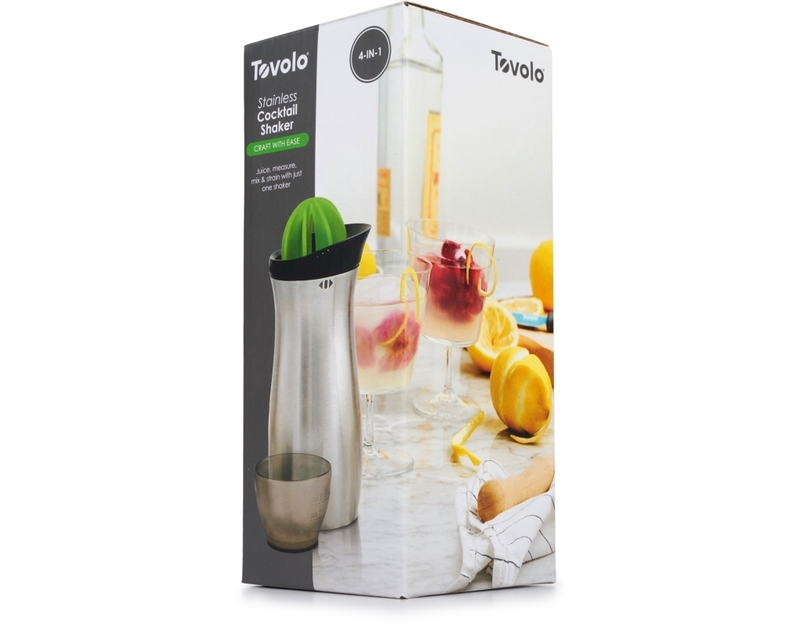 The built-in reamer allows you to juice your citrus directly into your drink. 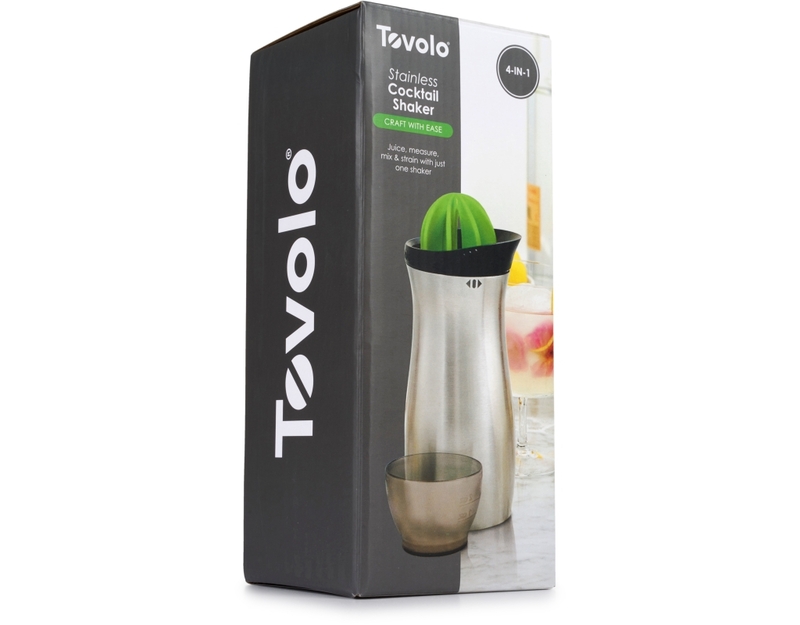 Designed to hold a Tovolo Ice Sphere and be used with Tovolo King Cubes. Crafting delicious cocktails has never been easier!